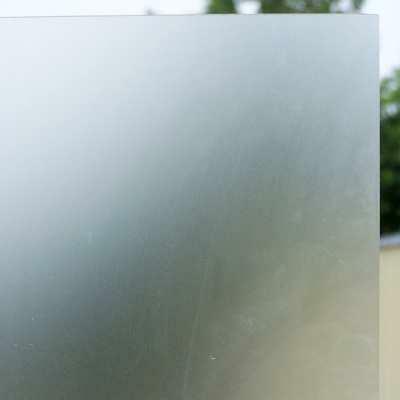 We offer many different types of glass. Have a look at our selection below, or come on in and speak with a professional. We're able to do custom orders and are happy to work with you to meet your glass needs. Various thicknesses in clear, grey, or bronze. Great for tabletops! Cut to size & custom beveled available. Plus ask us about custom framing your mirror! 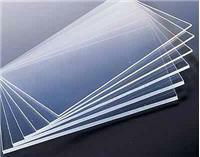 We offer tempered glass at customizable sizes. 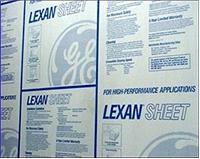 We offer Lexan at customizable sizes and by sheet. Have another idea in mind? Stop in today and we'll get your specialty glass order started.